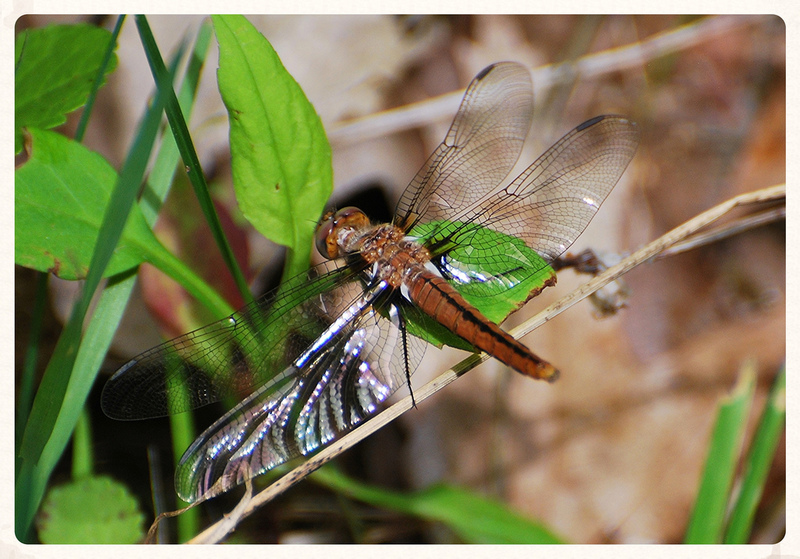 A female Blue Corporal in Garrett Co., Maryland (5/26/2015). Determined by Steve Scholnick. Photo by Kye Jenkins.